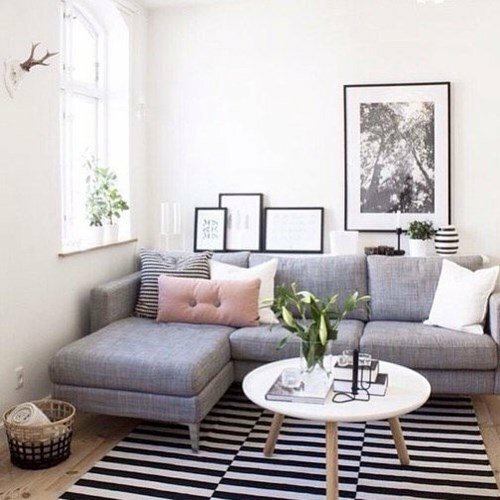 A coffee table is an essential piece of furniture but for a small apartment, the choices may seem limited. Let’s face it, a coffee table is a normally secondary piece of furniture because it doesn’t often drive the design of the room. It’s one of those furnishings that everyone has but is never given much thought of. But in a small space, nothing is secondary. The coffee table needs to serve the room either aesthetically or be multifunctional. The main use of a coffee table is to hold a cup of coffee and not much else. 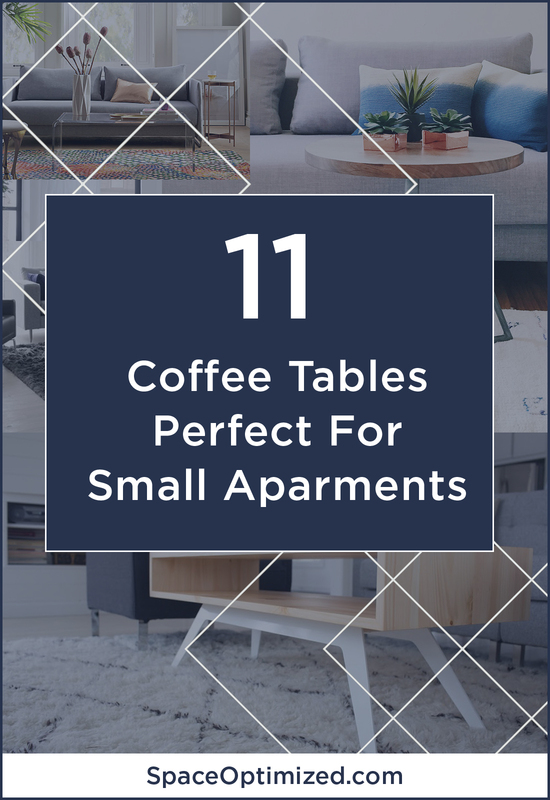 Living in a microapartment, it’s important that each piece of furniture should do more than that, coffee table included! 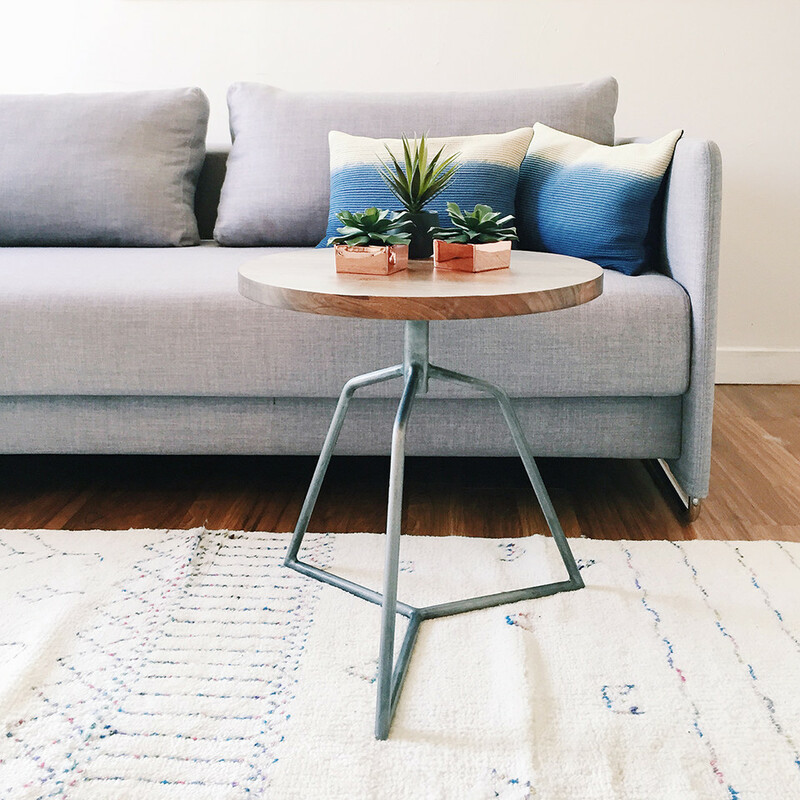 If space is an issue, go for a coffee table that pulls double duty! It may need to serve as a seating option, storage, or even perhaps work as a dining room table. The Chiva coffee table features a light design complemented by skinny legs to reduce the visual load. 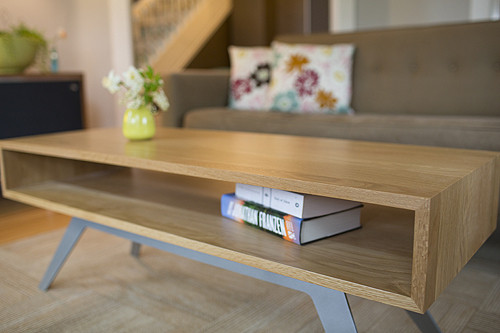 The coffee table offers a sizable surface but pop the hinged top and it reveals a cleverly concealed storage space. You can also raise the table top to customize the height of the table! The Chiva coffee table comes in different combinations of materials. One of my favorites features a matt white lacquered top with white glass accent and brushed stainless steel frame (pictured above). 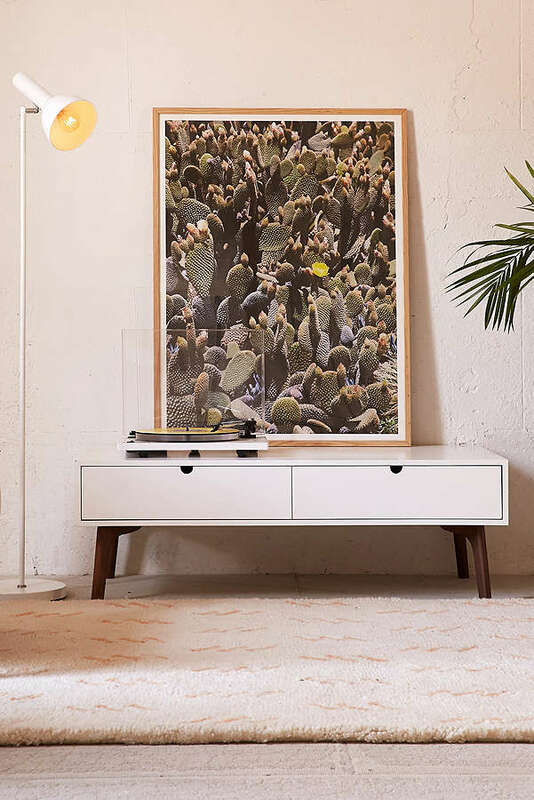 Get the Chiva coffee table here. 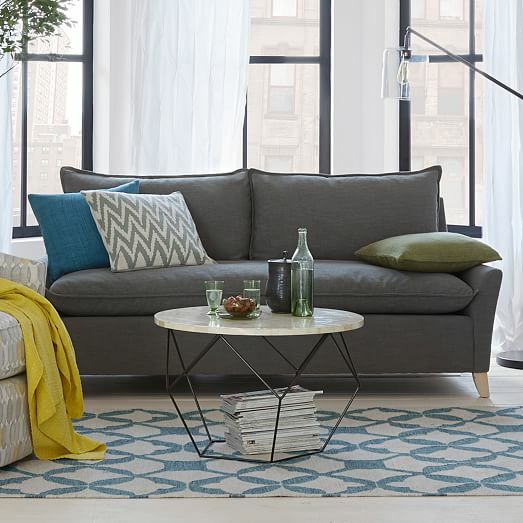 Of course one of our favorite furniture brands made it to the list, Expand Furniture. ExpandFurniture puts the form in transformation furniture with the Box Coffee to Dining table. This sleek, low profile table transforms into a large dining table that seats up to 10 guests. It features concealed legs that lift or lower the table, depending on the setup that you like. A gas mechanism is built into the base of the table for quick and smooth transformation. The Box Coffee to Dining table is available in a variety of stain-resistant finishes including wood panels. Get this coffee table here. Style and sustainability come together with the dot side table. This is a durable and versatile round table made from acacia wood and a solid steel base. It’s a side table but it also works as a coffee table and nightstand. Need extra seats? TheDot table transforms into a one-seater. Need an extra boost? The Dot table doubles as a step stool too! 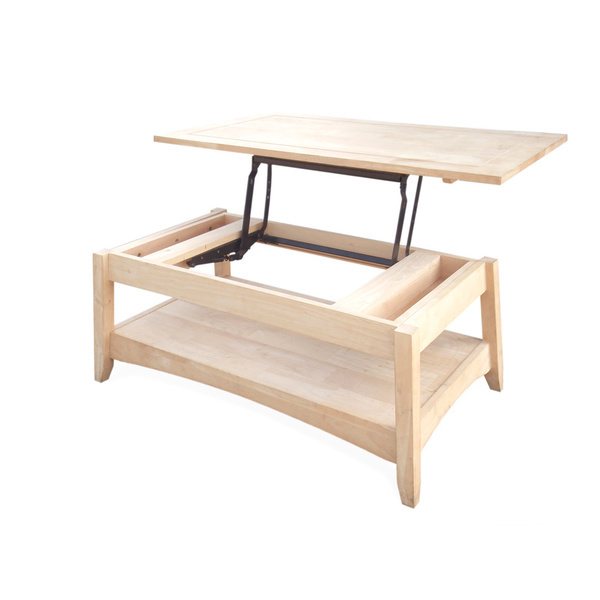 Whichever way you use the Dot table, the size is just right so it’ll fit modest spaces. Get the Dot table here. Inspired by classic 50s furniture design, the Lars mid-century coffee table is made from solid mango wood with a gleaming chestnut finish. This coffee table boasts a simple silhouette and neutral tones. 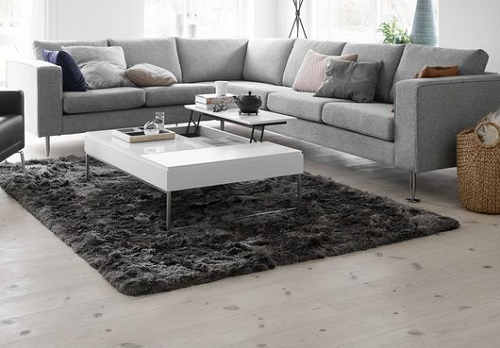 The design is versatile enough that the Lars coffee table complements contemporary and classic homes alike. Even better, the table has a hinged top that opens and closes, revealing a hidden storage space to keep your living area neat and organized. Get the Lars Mid-Century coffee table here. Featuring crisp lines and a sleek silhouette, the Elko is one stylish coffee table. But it’s no ordinary coffee table, my friend. The wooden legs expand, transforming the coffee table into a dining table! How cool is that? Take this baby from the living room to the dining room, either way, the Elko will enhance your space with its clever features! The Elko coffee table is made from a laser-cut steel base and solid wood top. It’s available in an array of colors to choose from. Get this coffee table here. You know we have a soft spot for storage ottomans because they come in all sorts of shapes and sizes plus you get added storage space. Really, what more can you ask for? Target has a great selection of storage ottomans, like this accent piece by Convenience Concepts. The neutral faux leather material goes with everything. 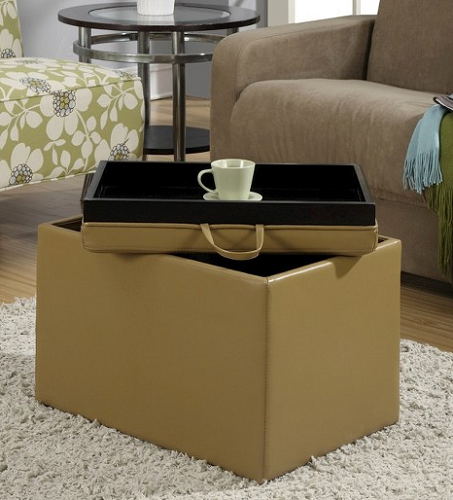 Get this stylish storage ottoman here. 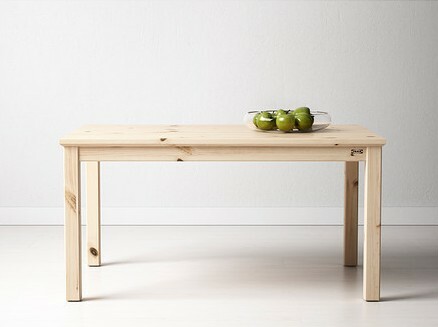 I just love a simple coffee table with a natural wood finish like the NORNÄS coffee table by IKEA. 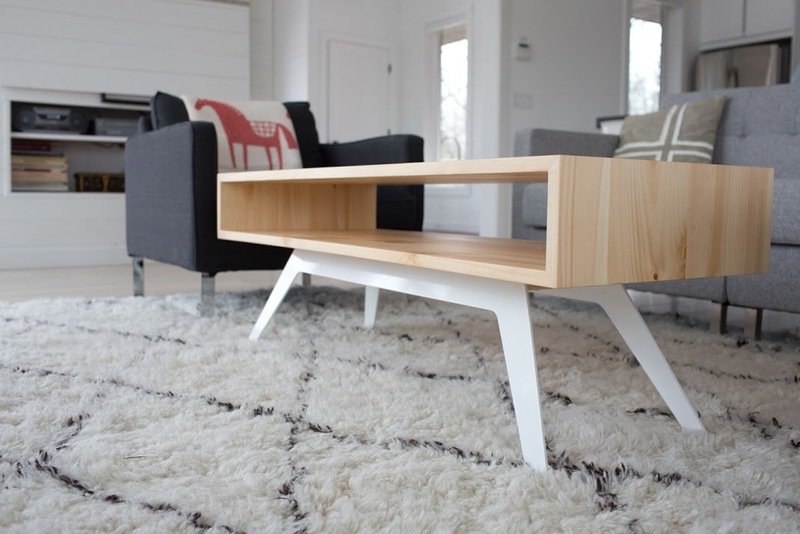 This is a no-frills coffee table made from untreated pine. It’s sleek, affordable, and compact, perfect for a minimalist small apartment! Yes, you have to put together the entire table on your own but the set is easy to assemble, no sawing required. In addition, you can tweak the table, DIY-style, for a look that’s totally unique! Get the NORNÄS coffee table here. Acrylic furniture is a great choice for a small apartment because the pieces have a light visual load. 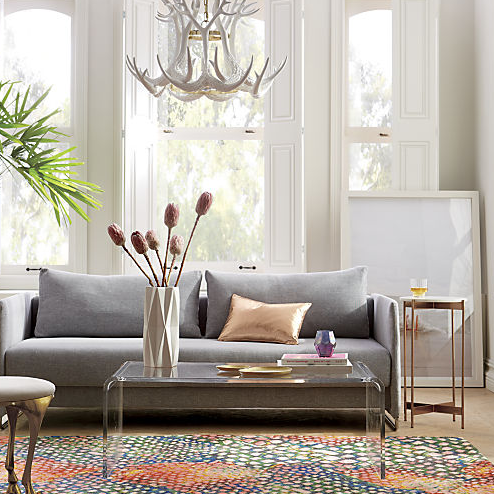 This transparent and chic coffee table by CB2 adds seamless mod edge to your living space! It’s compact and durable too because the Peekaboo is made from molded acrylic. Plus, any object you place on the surface looks as if it’s floating in the room. Cool, right? Get the Peekaboo acrylic coffee table here. Add a touch of Zen to your home with the Origami coffee table. This is an art-inspired piece made from “hand inlaid natural bone tile top” and skinny metal frame. 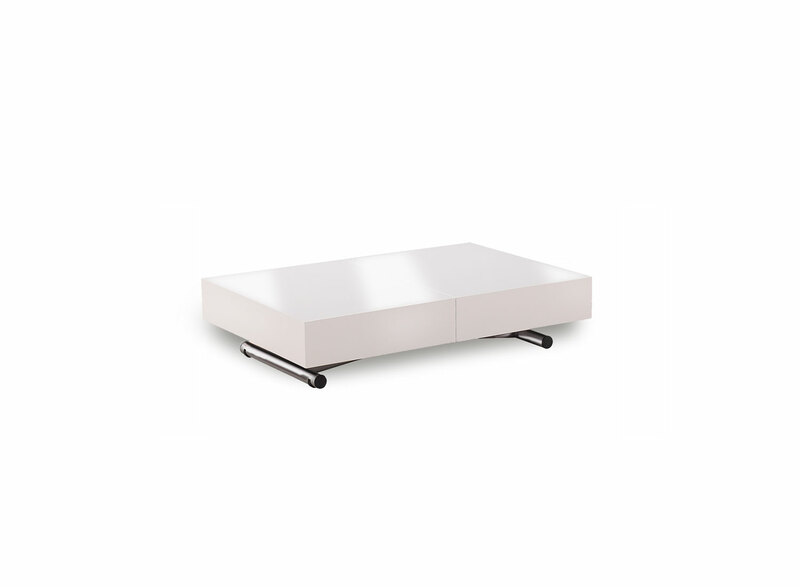 This minimalist coffee table features an airy, versatile design that won’t add to the clutter. It’s perfectly compact and visually light, able to fit even the tiniest of living spaces. Get the Origami coffee table here. The Unfinished Solid Parawood Bombay coffee table is a chic yet affordable piece made from solid wood. It features a natural wood finish that you can tweak to achieve a certain look. What’s more, the top tray lifts up and locks into place. The sizable open shelf at the bottom offers generous storage space too! Get this coffee table here. This is a compact coffee table made from solid wood done in contrasting finishes. 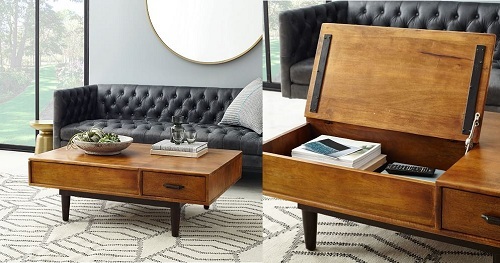 It features two drawers for added storage as well as chunky wooden legs for stability. The contemporary design complements modern interiors but the Padre looks just as stylish in classic dwellings. Get this charming coffee table here.